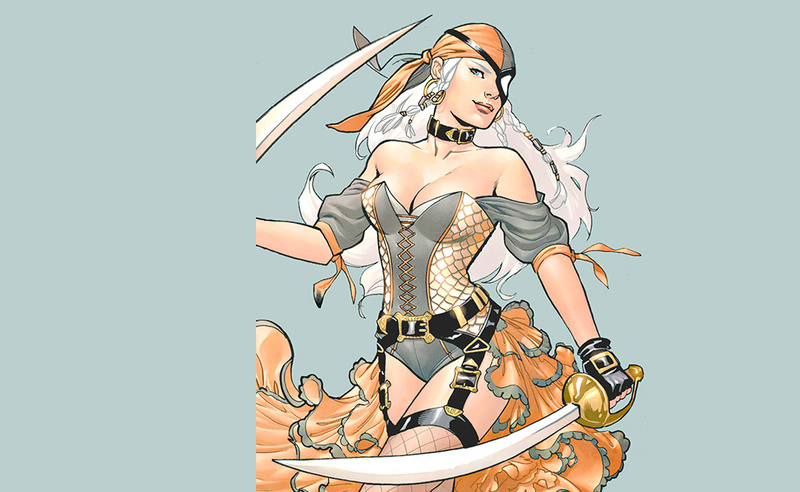 In DC Bombshells, Ravager is a prophetic pirate who joins the other members of the Suicide Squad at Belle Reeve Manor. Her look is inspired by pirate pinups, and though the exact color scheme is difficult to find, the essence of the character is easily captured with steampunk fashion and accessories. Geek girl with a love of film, comic books, history, retro fashion, and her proverbial zoo of dogs, horses, and snakes. DC Bombshells is an alternate reality where the female superheroes guard the homefront during WWII. 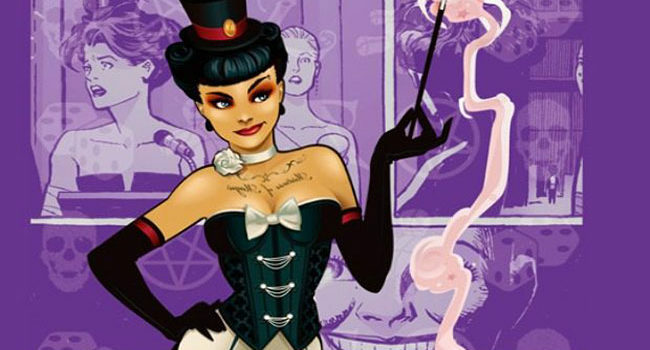 In this reality, Zatanna is a magician modeled after the classic pinups of the 1940’s. DC Bombshells is an alternate reality where female superheroes guard the homefront during WWII. 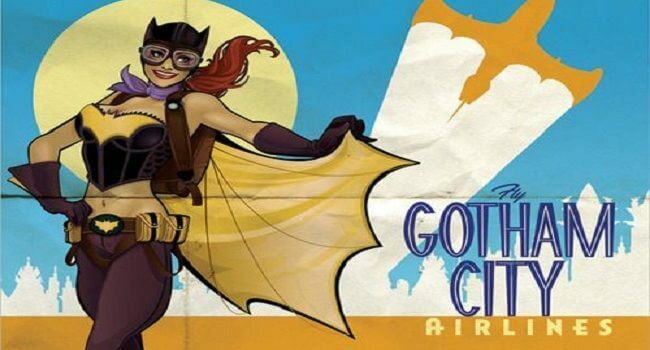 In this reality, Batgirl is an ace pilot for the French Air Force. DC Bombshells is an alternate reality where female superheroes guard the homefront during WWII. 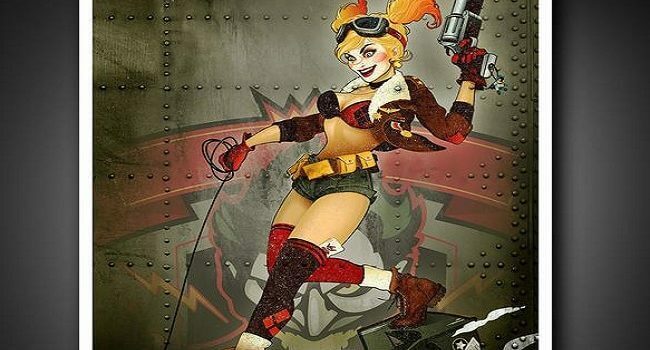 Modeled after the classic pinups of the 1940’s, Harley Quinn is a bomber pilot. 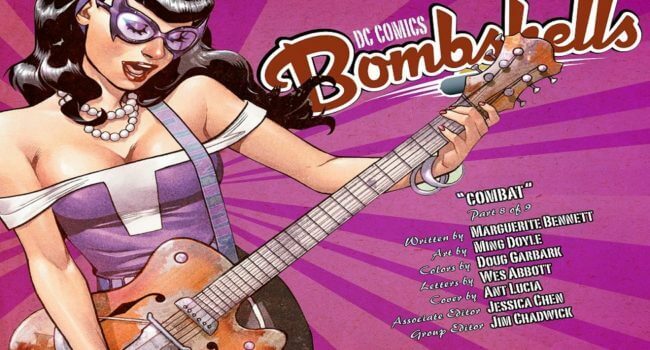 DC Bombshells is an alternate reality that depicts female characters during WWII. 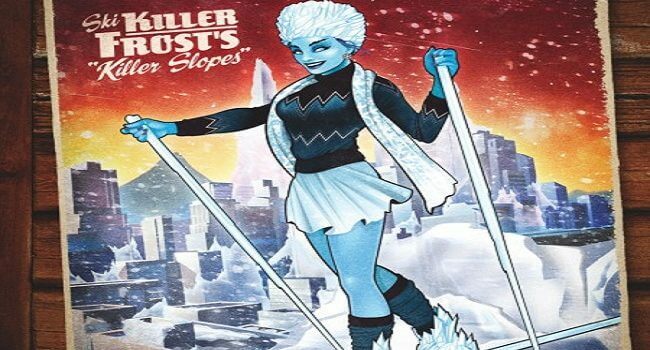 In this reality, Killer Frost works for Hugo Strange and Nazi Germany. She is modeled after “ski bunny” pinups. 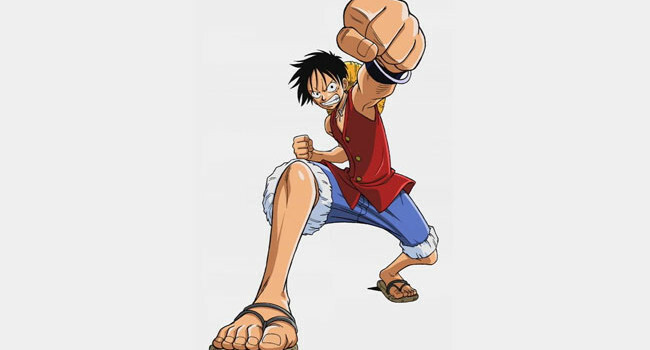 In One Piece, Monkey D. Luffy is captain of the Straw Hat Pirates and one of its top fighters. Despite his troublemaking ways, he comes from an esteemed lineage, as his father is Revolutionary Army commander Monkey D. Dragon and his father’s father is famed Marine Monkey D. Garp.